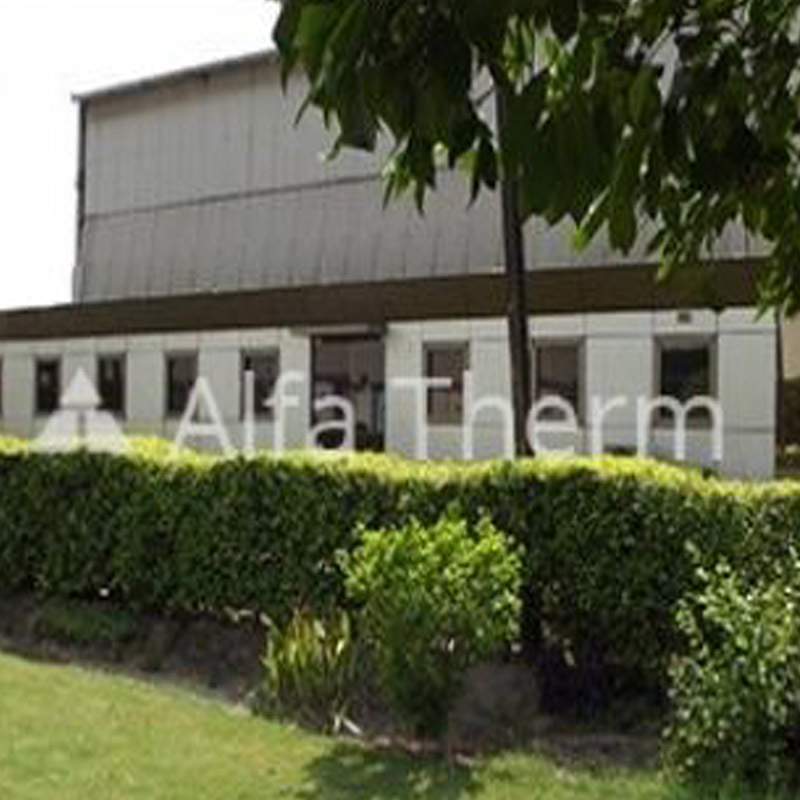 Alfa-Therm's vision is to become a reputable engineering company to consistently deliver beyond the expected quality by its customers while earning competitive returns. 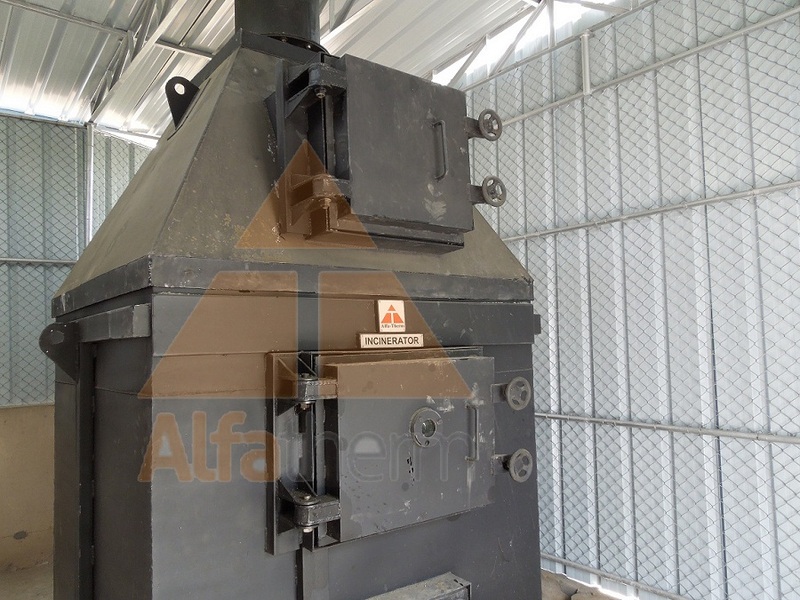 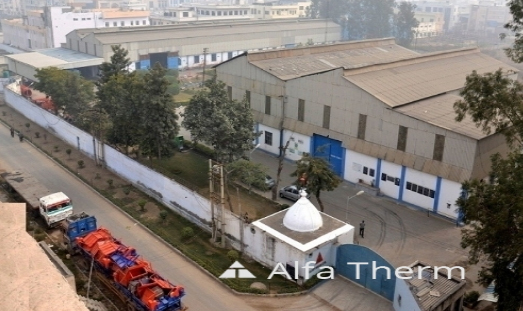 Alfa-Therm always aims at providing appropriate solutions in Environment, process heating and waste management segment. 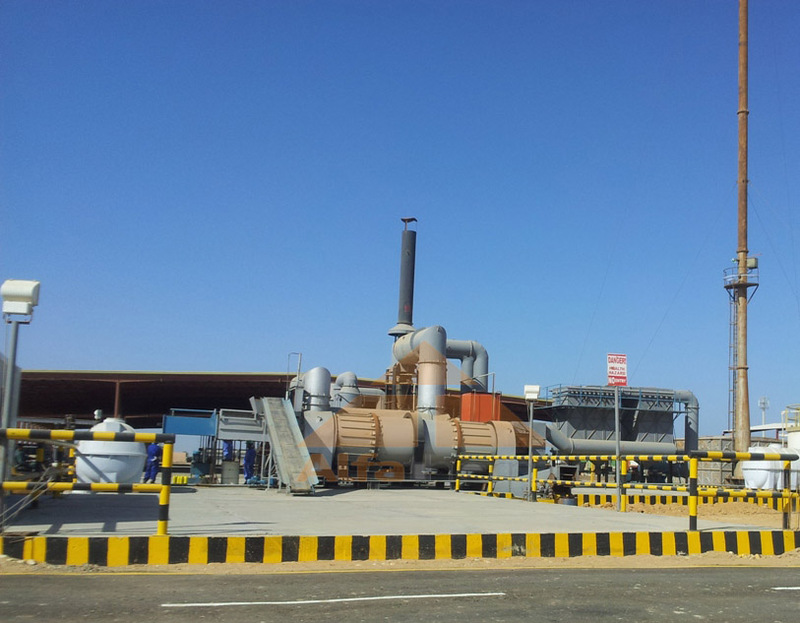 In meeting our customer's needs everything we do is of high quality in pursuit of continuous improvement process. 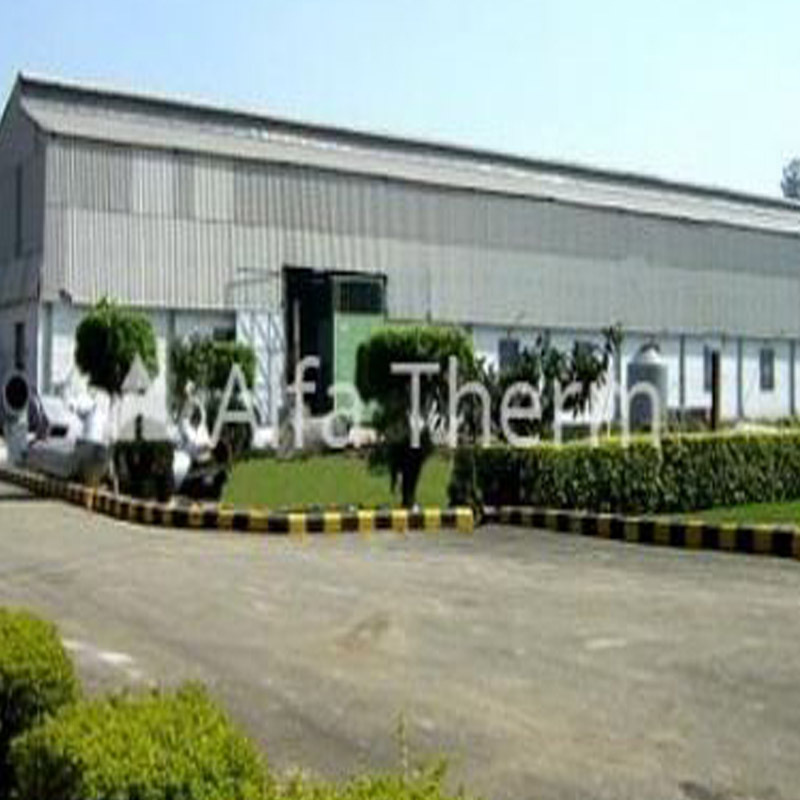 We consistently strive to deliver high quality and latest technology products and services. 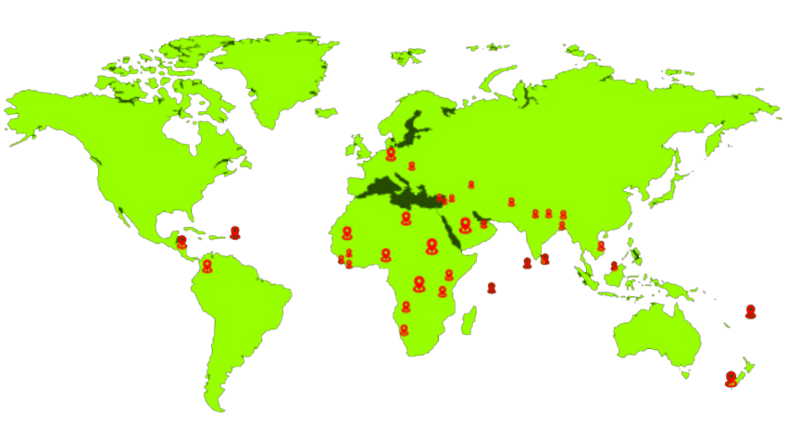 Countries we have exported our products and equipment include Afghanistan, Angola, Azerbaijan, Bangladesh, Bhutan, British Virgin Island, Brunei, Colombia, Congo, Cyprus, Egypt, Fiji, Germany, Guinea, Honduras (Central America), Hungary, Iraq, Kenya, Lebanon, Liberia, Libya, Macedonia, Maldives, Mauritania, Namibia, Nepal, New Zealand, Nigeria, Kingdom of Saudi Arabia, Seychelles, Sierra Leone, Srilanka, Sudan, Syria, Tanzania, United Arab Emirates, Venezuela, Vietnam, and a few more. . . .
"Alfa-Therm" commissioned Rotary Kiln Incinerator with Dry Scrubbing Technology (high temperature filtration system) for common biomedical waste treatment facility at Delhi, India.